I am so very happy with the update to Wirecast Go and the interface to Wirecast. On my iPhone X, there is an issue of not capturing the full screen. I get this black margin. Thank you again for updating Wirecast Go. It is an exciting app! It's possible in Wirecast Go to inadvertently shift the image as part of it's editing features (you can reposition images on the screen, create picture in picture, etc). Can you post an example and also include a screenshot of the Wirecast Go display from your iPhone X? This is my iPhone screen. As you can see it's possible to move the camera image and result in a black boarder. Hi @craigs, Oops! Now I see! So please cancel my complaint. It's all good! Thank you for your reply. Dee Dee Sommers No problem. 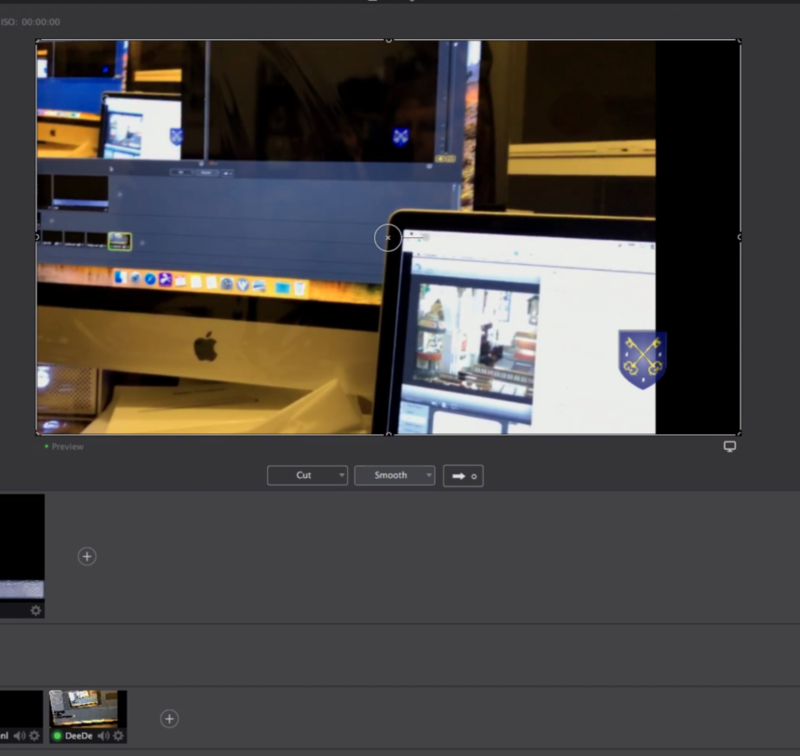 Wirecast Go has features that the old Cam didn't have so it's easy to overlook things like the ability to reposition shots, layer, add logos, right from within Go.